Which Of These No. 7s Drive The Better SUV? 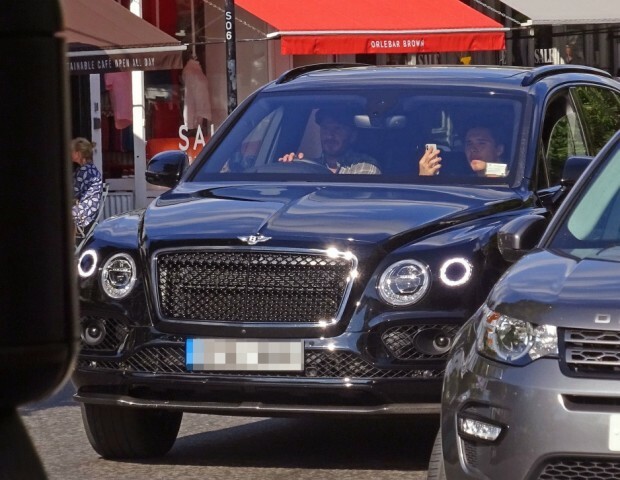 Luxury SUVs seem to be a trend among footballers past and present, and these two famous No. 7s are no exception. Check it out! 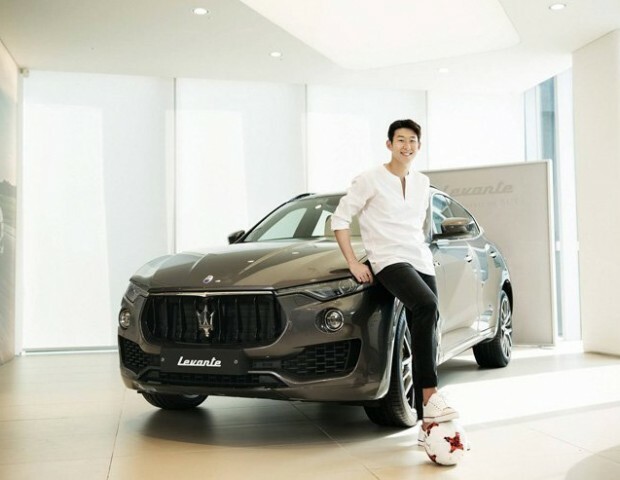 The pair in question are Tottenham Hotspur's Heung-min Son and Manchester United legend David Beckham, and they both have exquisite tastes in vehicles. The Spurs man can be seen driving around in what is known as a Maserati Levante, which is said to be priced around the R1.8 million mark. As for the man who famously went by the nickname "Golden Balls", Beckham opted for Bentley's first SUV, called the Bentayga. The Bentayga, much like the Maserati Levante, are among the more exotic SUVs on the market, and is priced around the R1.9 million mark. Who do you think drives the better vehicle?